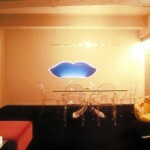 http://www.getsumin.com This is a space to freely visit and to give yourself time to confront. 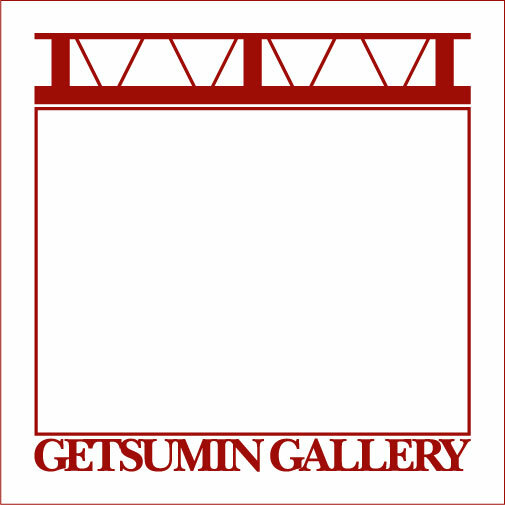 You can also use Getsumin Gallery as rental space. 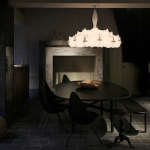 The cost can be anywhere depending on content of the project. To start with, please contact them over email or telephone.